Luxury living with modern amenities at affordable pricing. Visit us today to begin living the lifestyle you deserve. We offer our residents the finest in modern amenities, including in-unit washer/dryers and cable hookups. 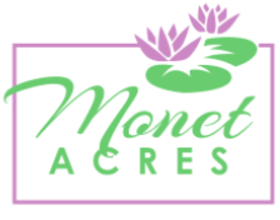 With a wide variety of designs, Monet Acres Estates has a living space for every need.